Dataminers have been hard at work mining all of the information they can get from the game files. Some of this info points towards a new map that might be in the works. 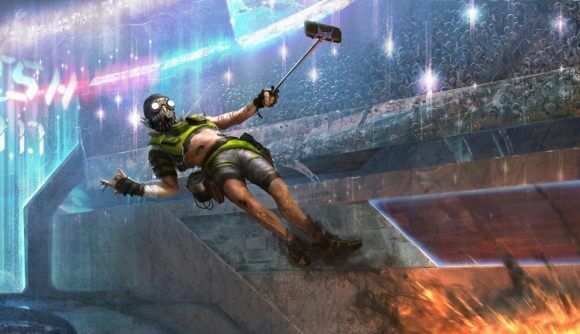 Apex Legends is clearly in it for the long haul, which means they need a way to keep the game fresh. To do this, they're going to have to shake things up after players get sick of dropping into the same map game after game. 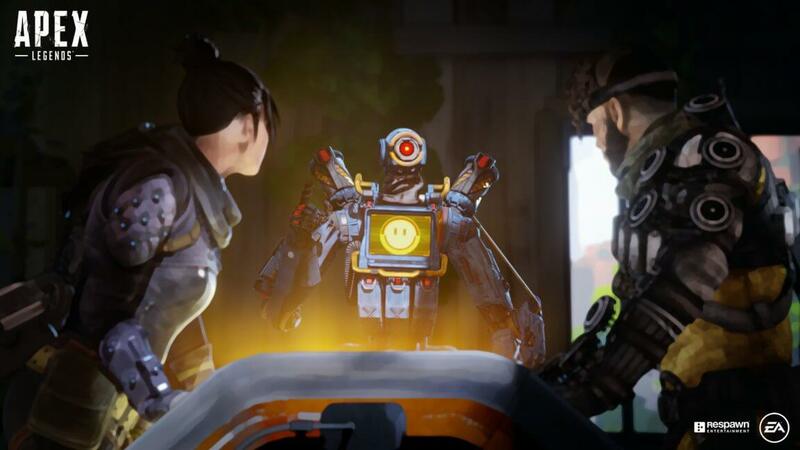 So far, there are two blueprints for how battle royale games can keep players engaged. Fortnite has done so by constantly updating the map, changing the meta, and shaking things up overall. The original Fortnite map is stale and uninteresting when you compare it to the current one. PUBG took a different approach, adding new maps into the rotation for players to explore. This approach wasn't as successful, but part of that was because the new PUBG maps didn't seem like enough thought went into them. 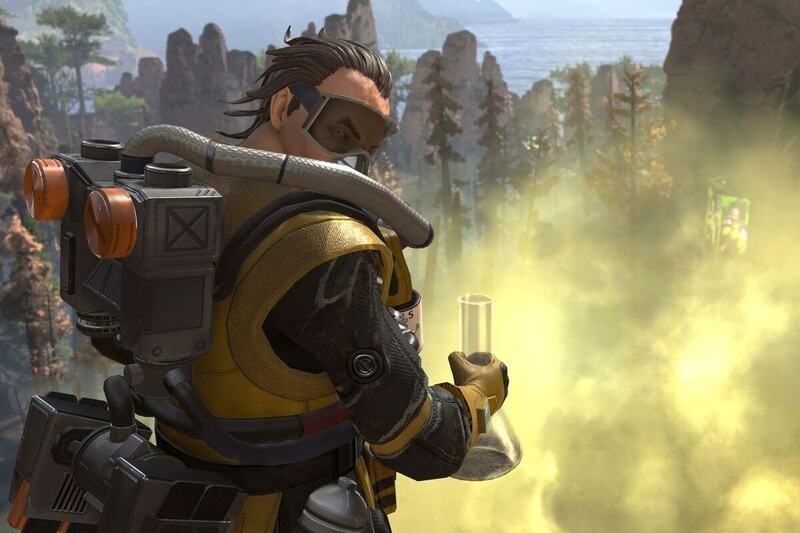 Since the Apex Legends map is already pretty fleshed-out, it makes sense that they would follow PUBG's strategy rather than Fortnite's. New leaks suggest the same things, as dataminers have found hints of a new map in the game files. 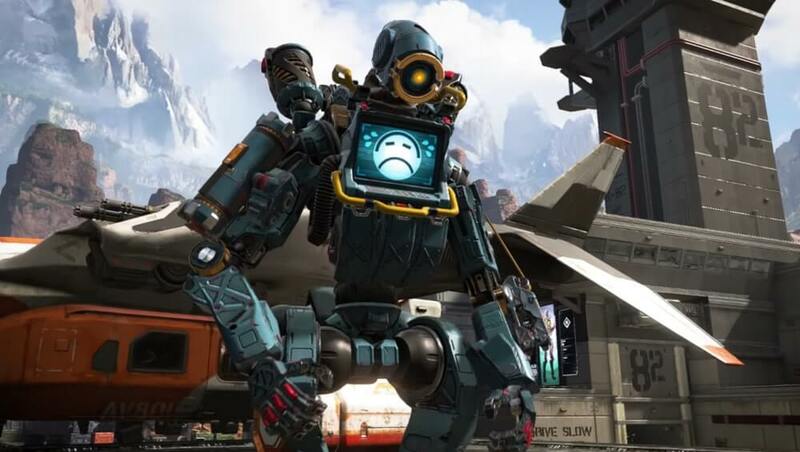 Although this is new information found in the files - meaning it wasn't there before launch - it probably will be a while before we see a new map in Apex Legends. The game hasn't even been out for two months yet, so it would seem rushed if they added a new map right now. Still, we'll likely see a new map added to the game in the future. Not all leaks and datamined information comes to fruition, but this one makes a lot of sense. 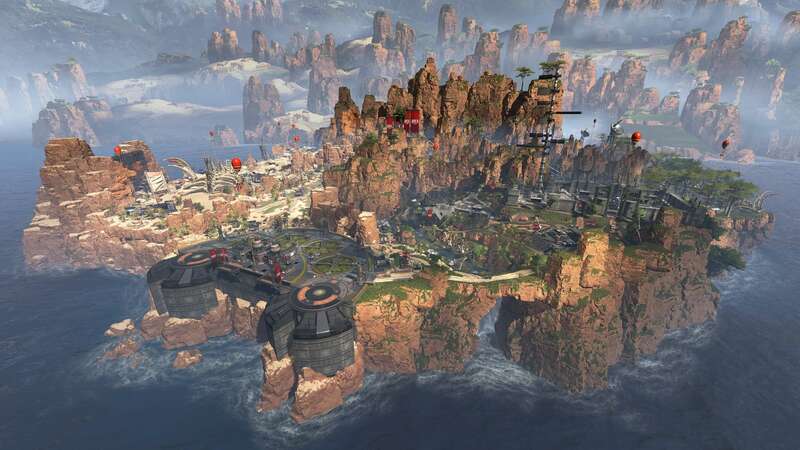 Apex needs to keep players coming back, and a new map will do just that. 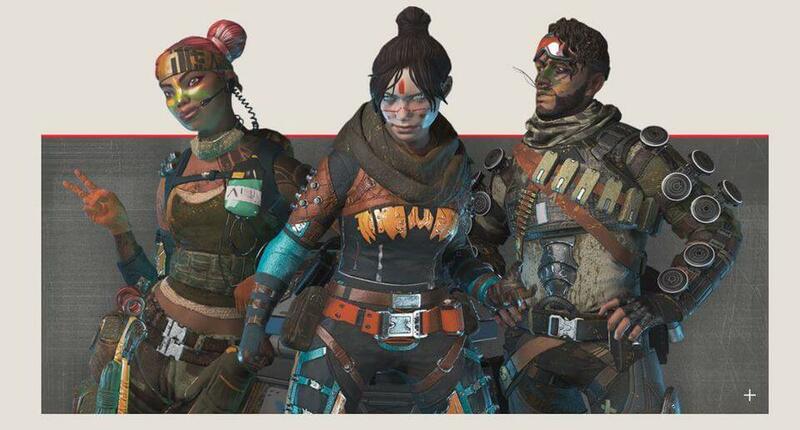 Stay up to date with all of the leaks and news by following @Apex_Tracker on Twitter.